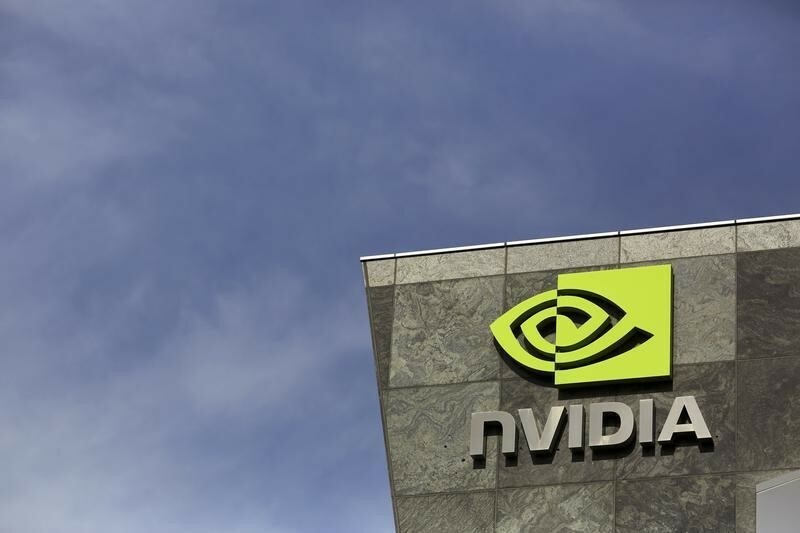 Investing.com – NVIDIA (NASDAQ:) fell by 3.02% to trade at $184.29 by 10:29 (14:29 GMT) on Monday on the NASDAQ exchange. The volume of NVIDIA shares traded since the start of the session was 3.31M. NVIDIA has traded in a range of $184.26 to $189.90 on the day. The stock has traded at $193.4700 at its highest and $184.0600 at its lowest during the past seven days.